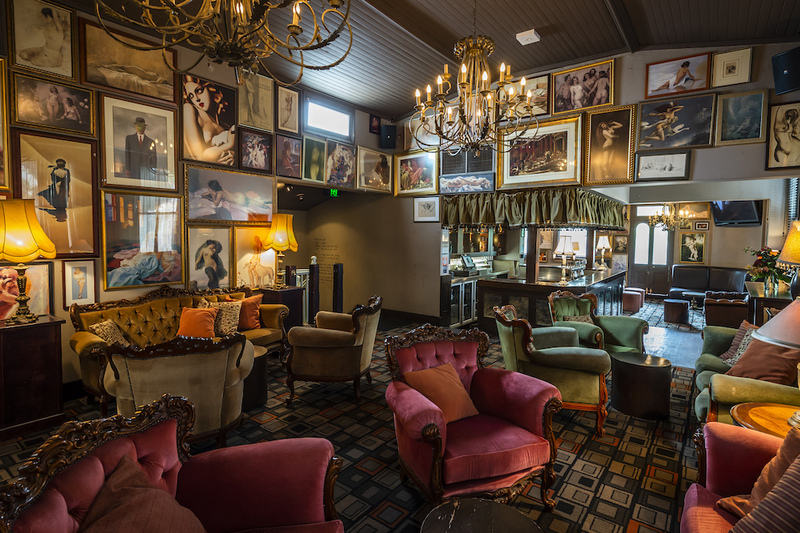 The Australian Youth Hotel has just compleated its seven-month-long interior and exterior renovation. Giving the heritage-listed bar and dining venue and a completely new image and name. The Glebe Hotel. Anchored on Bay Street, the suburban pub has been a permanent fixture in Glebe since 1862 and has since maintained its traditional features. Their re-design has breathed new life into the venue, whilst keeping a sense of its ancestral past. This was achieved by the archived photos of the venue and neighbouring streets displayed on the walls of the bar area. 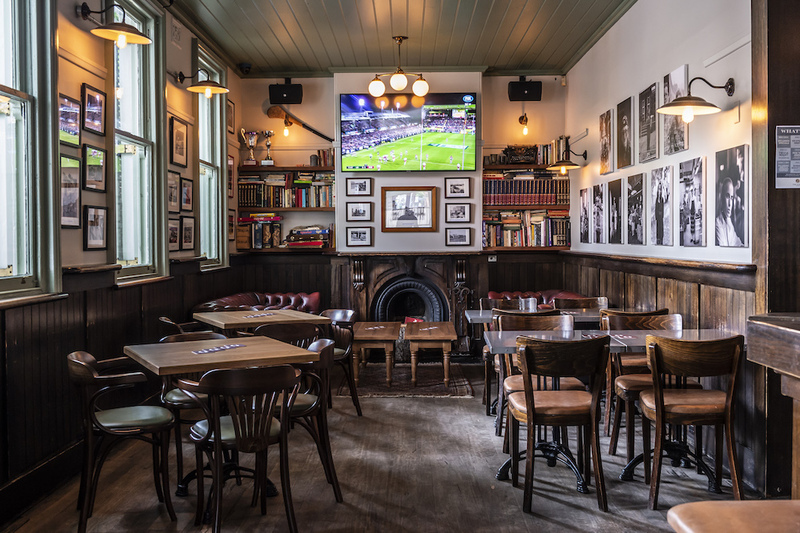 The bar was left structurally untouched, exuding a traditional pub setting, complete with chesterfield sofas, working fireplace and screens for watching live sports. Within The Glebe Hotel is the venues’ dining destination, The Stables Bar & Grill which includes a mezzanine loft (originally the Hotel Stables). The spacious dining area is complimented with exposed brickwork, wooden tables and bar. 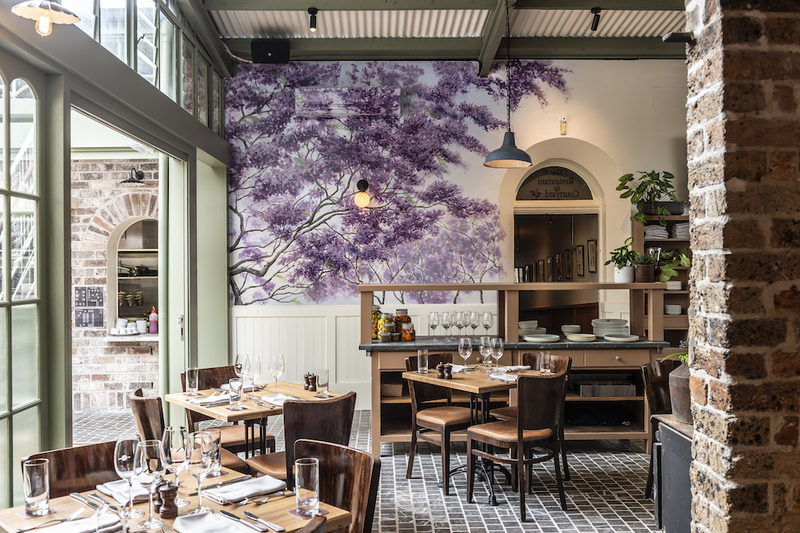 Another new addition is an original jacaranda mural by Sydney artist, Indigo Jo. 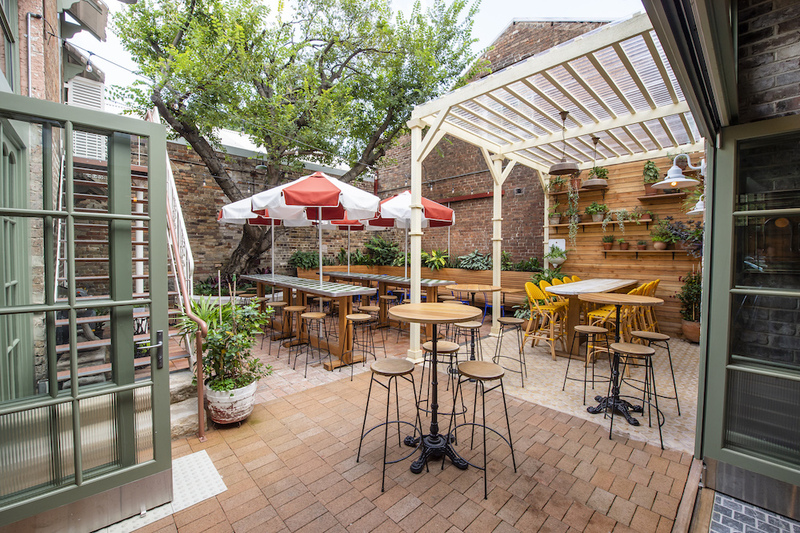 Adjacent to the restaurant is a leafy and sunny courtyard featuring a majestic centenary fig tree, wooden bunketts and high tables, where dogs are also welcome. 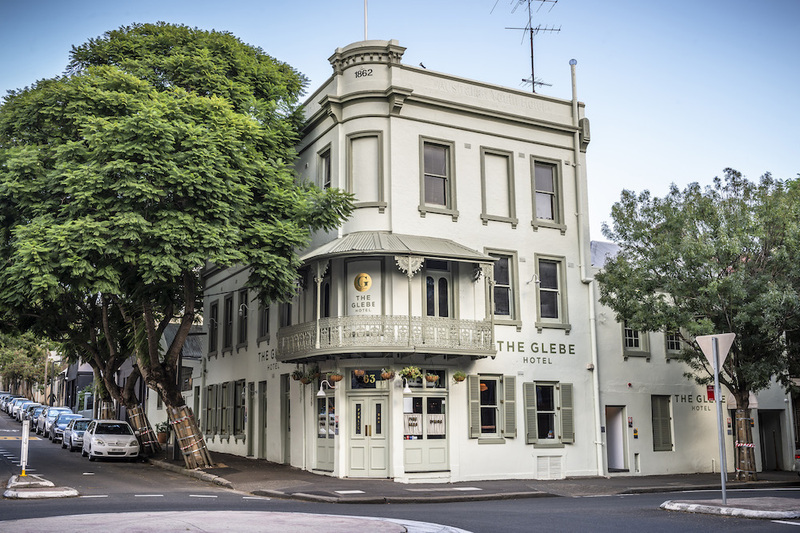 The decision to renovate The Glebe Hotel was a power play in order to better position the pub within the local Glebe community (and further afield) as well as reaffirming its premium offering.